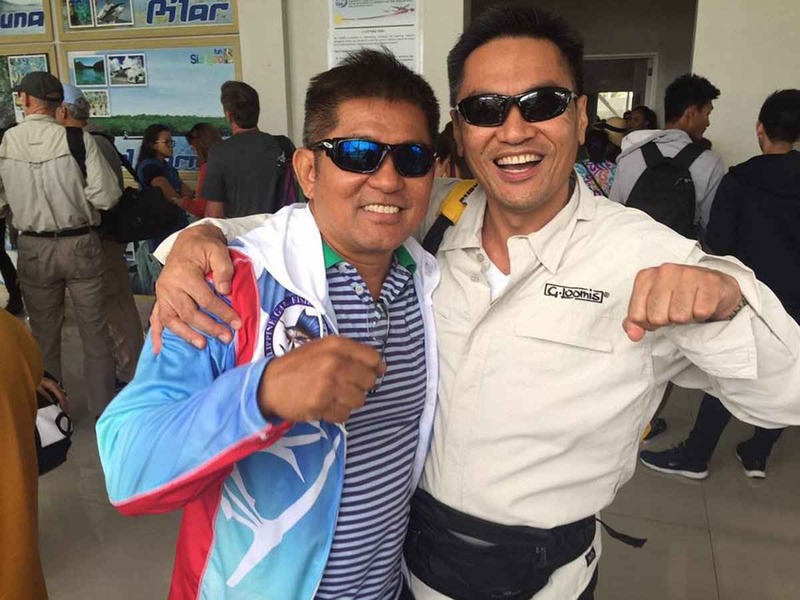 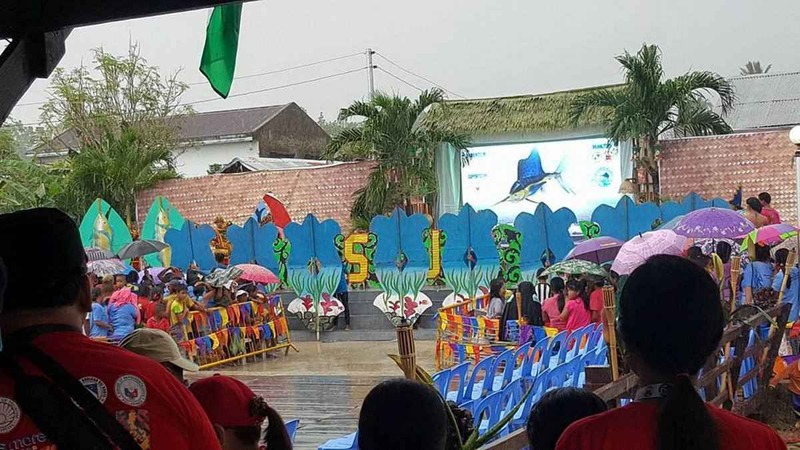 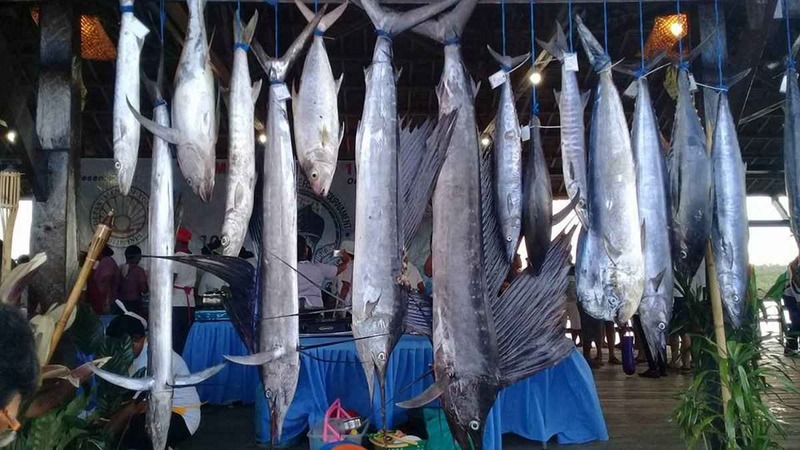 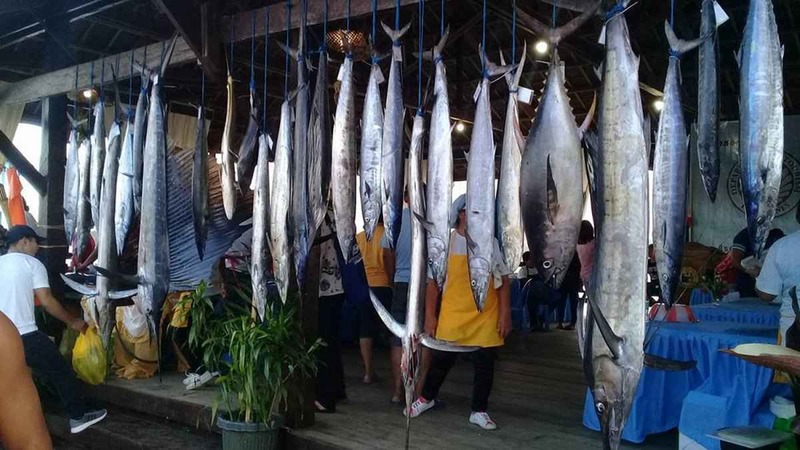 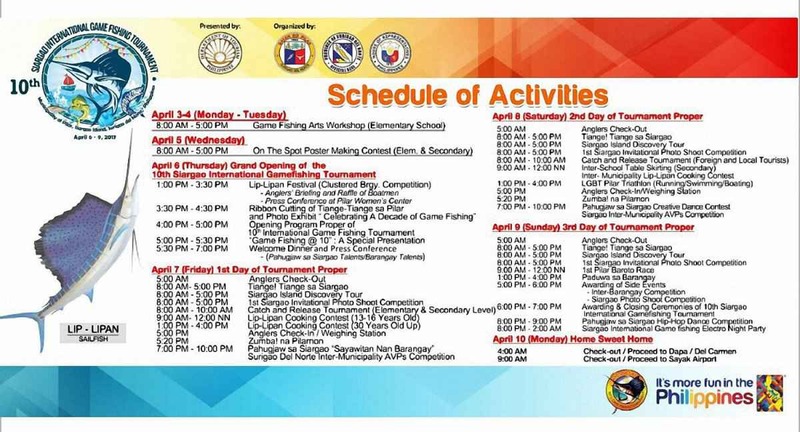 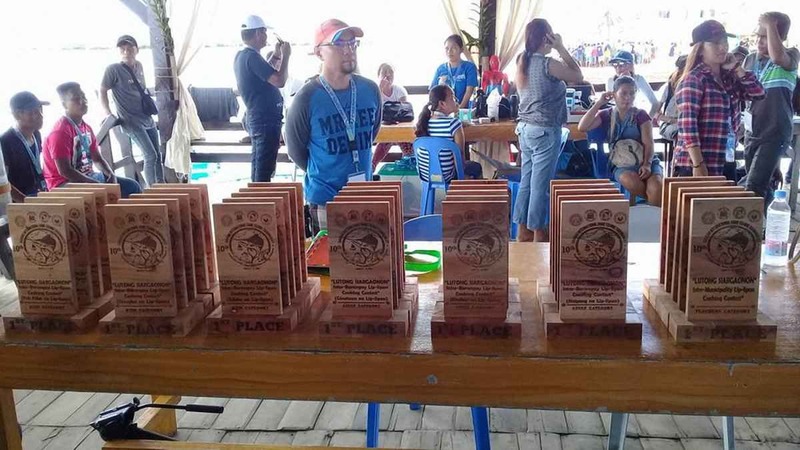 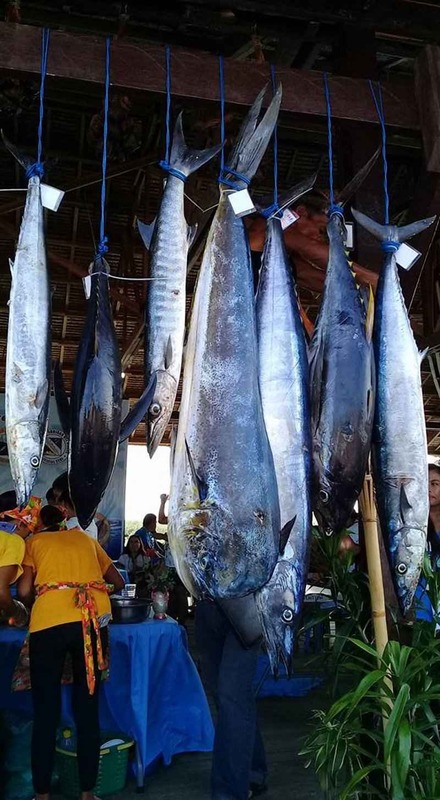 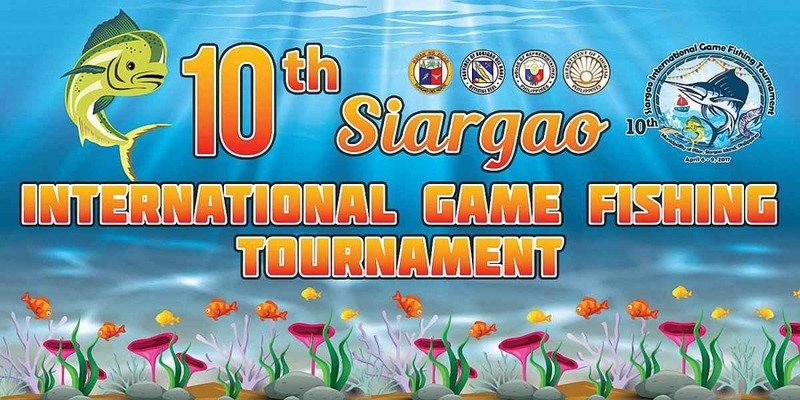 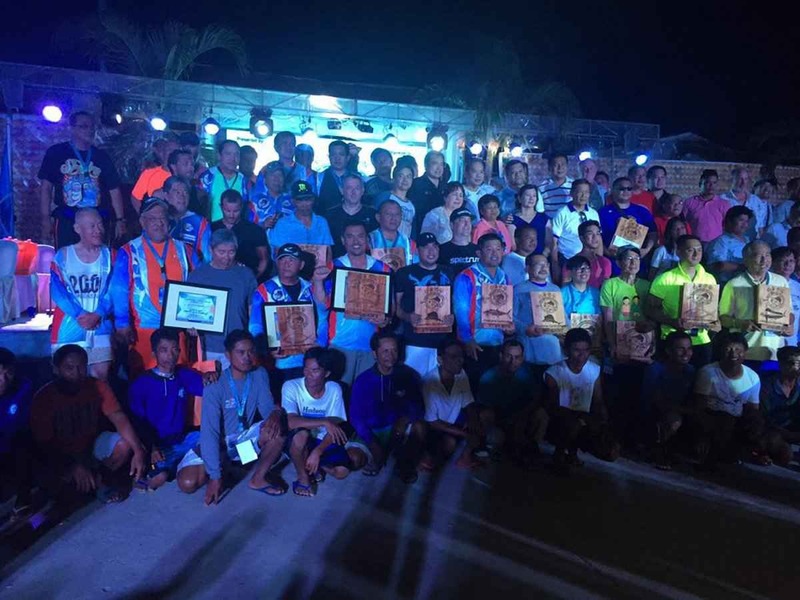 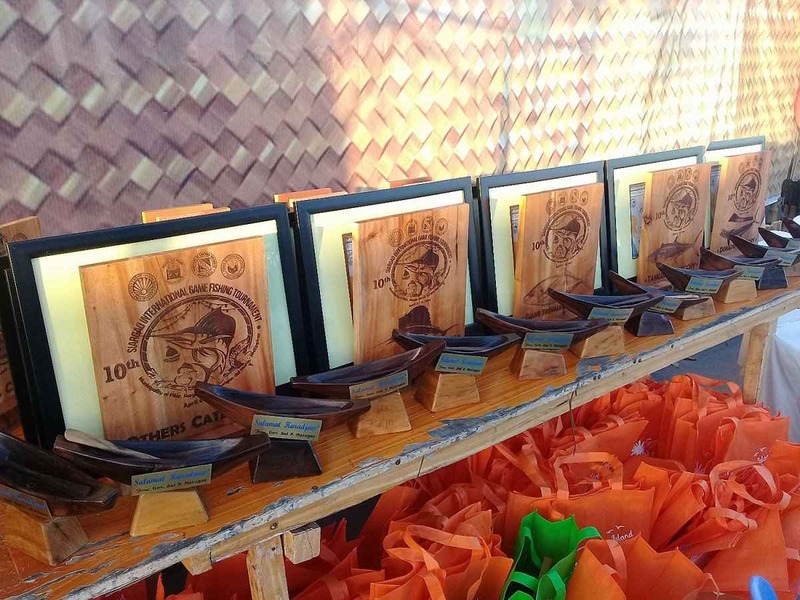 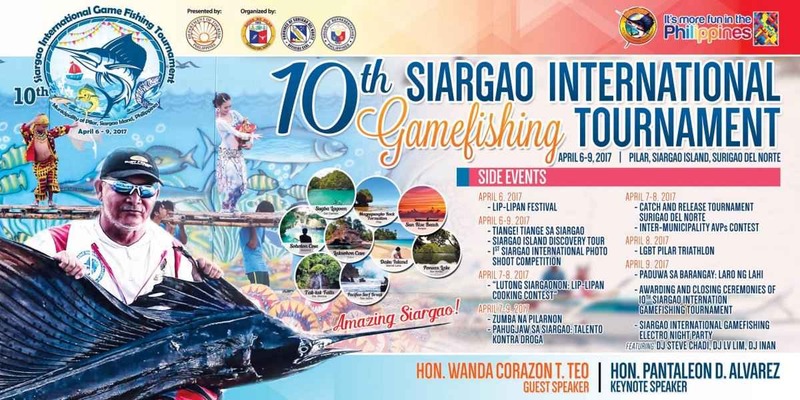 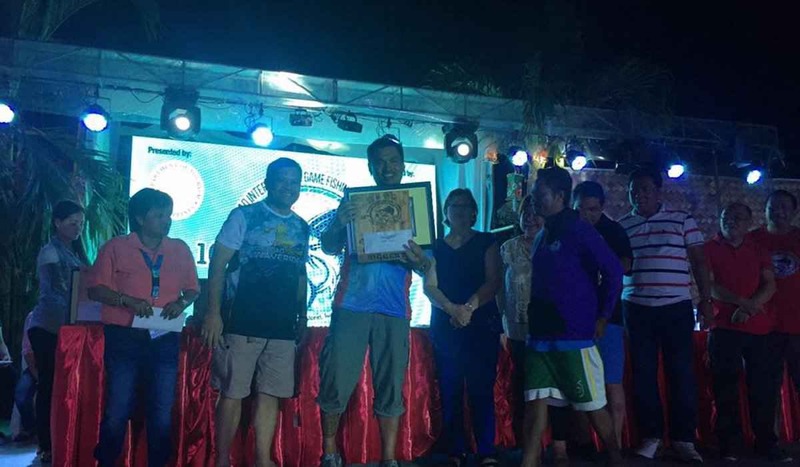 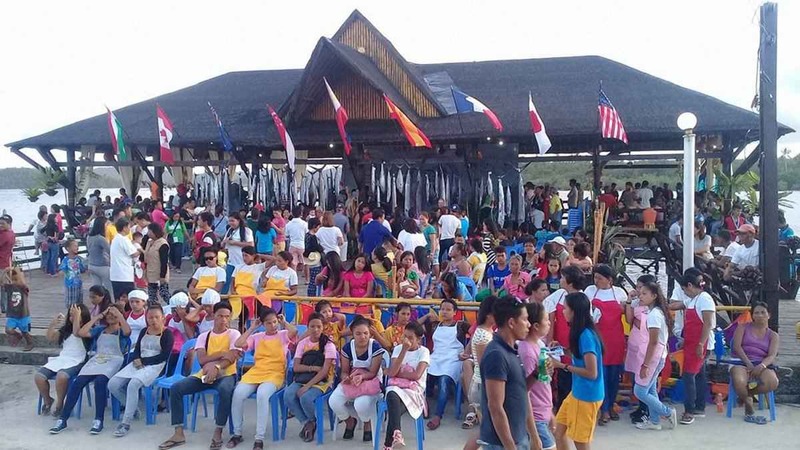 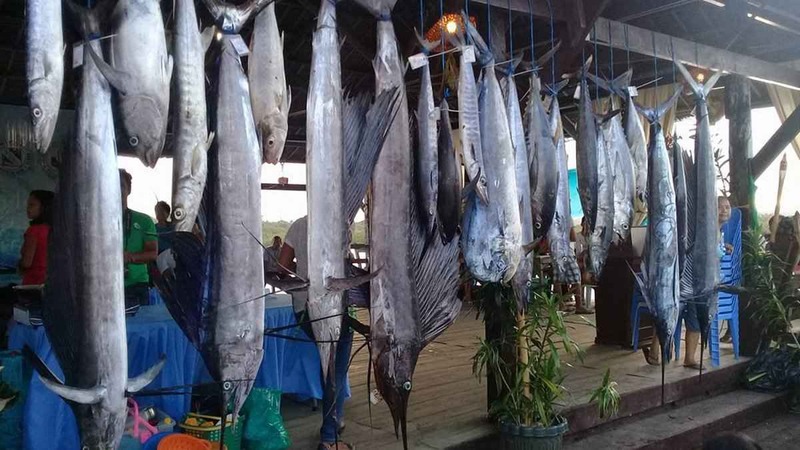 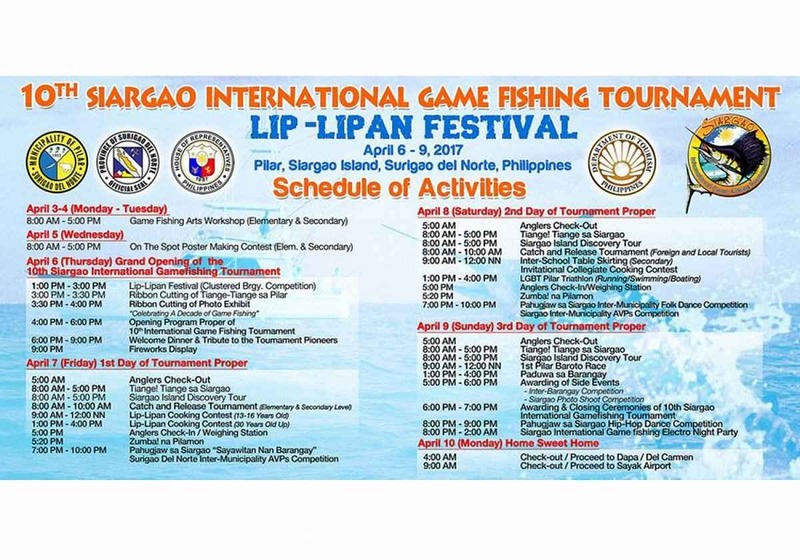 Filipino anglers showed their fishing skill by dominating the recent 10th Siargao International Game Fishing Tournament held in Pilar town in Siargao Island. 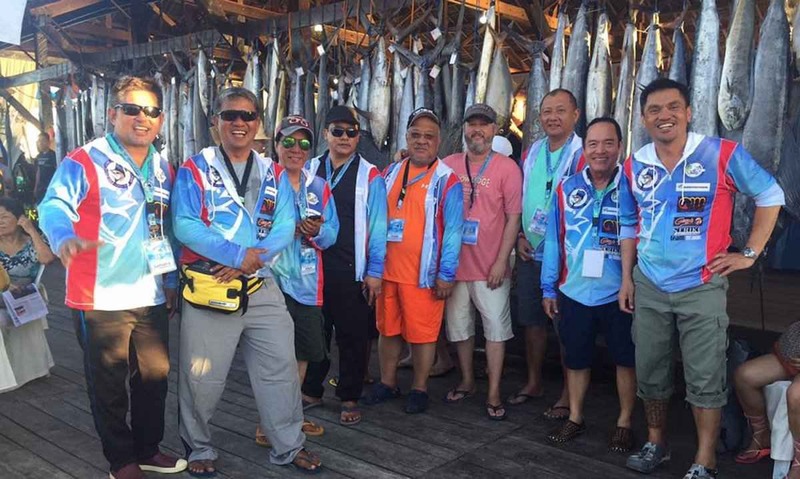 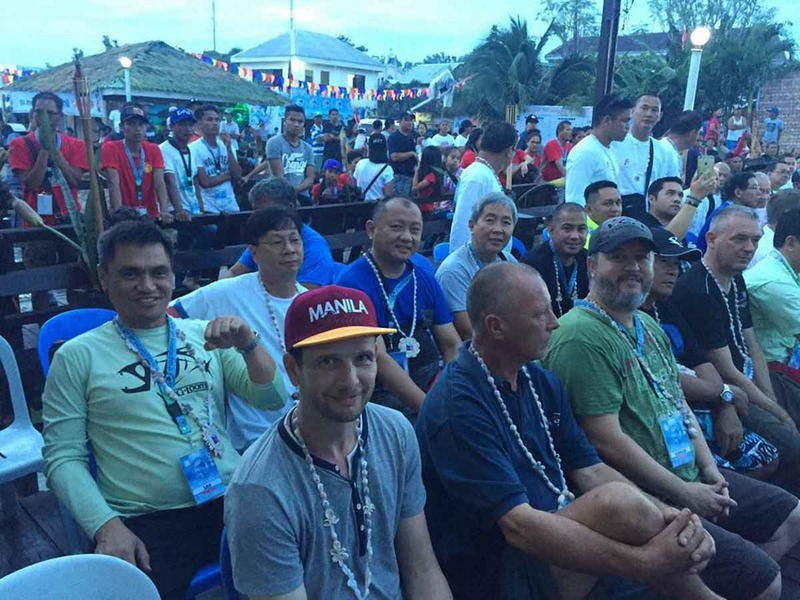 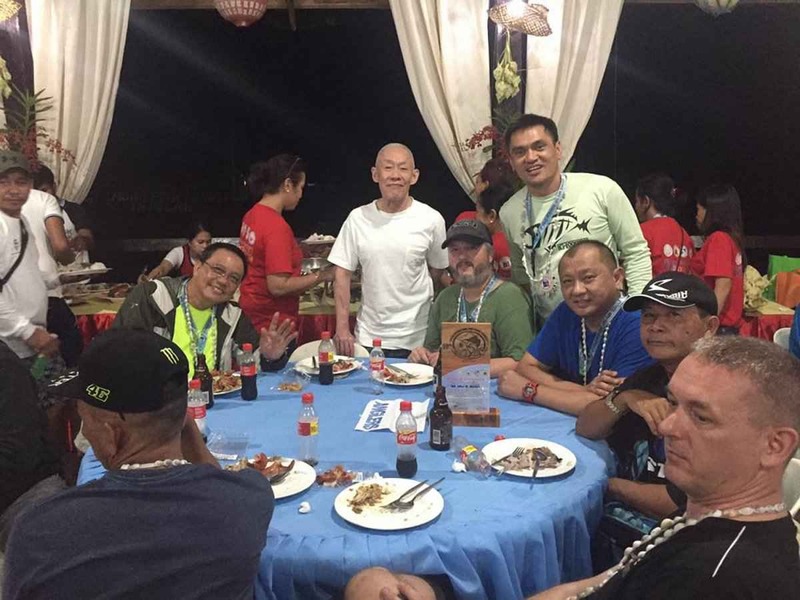 Rico Gueco bested 72 local and foreign participants — Japan, the United States, Canada, Singapore, Australia, France, South Africa, Norway, Hong Kong, Hungary — with an overall haul of 93.20 kilos. 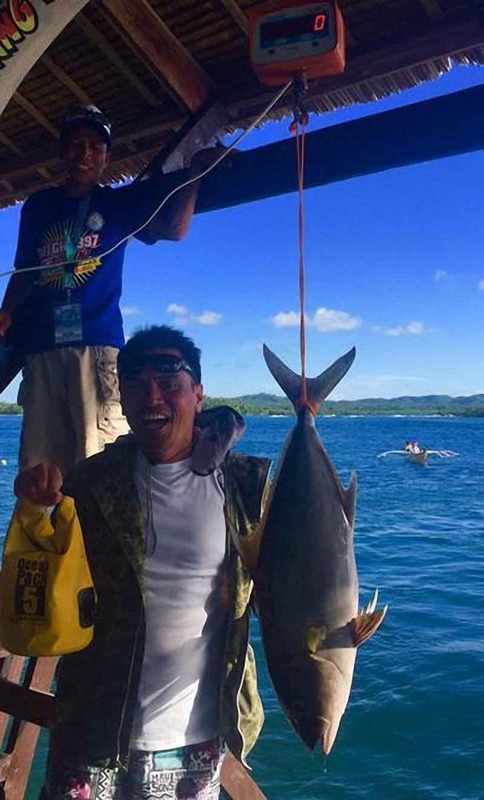 He took two sailfish — 23.15-kg and 25.10-kg — a 17.50-kg and 10.85-kg tuna, a 6.20-kg and 5-kg wahoo, and a 5.40 kg dorado to win the P30,000 top prize in the annual three-day tilt presented by the Department of Tourism, the Province of Surigao Del Norte, the Municipality of Pilar, and the House of Representatives Congressional Office of Siargao District. 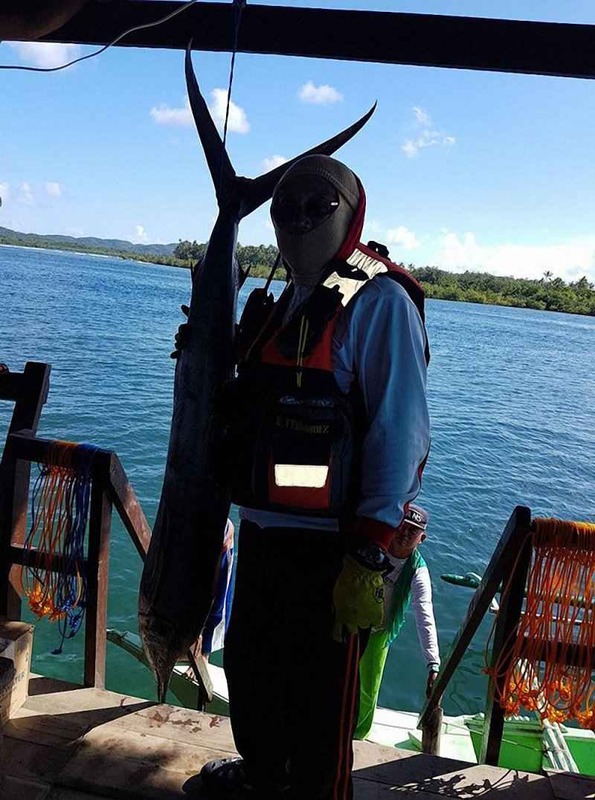 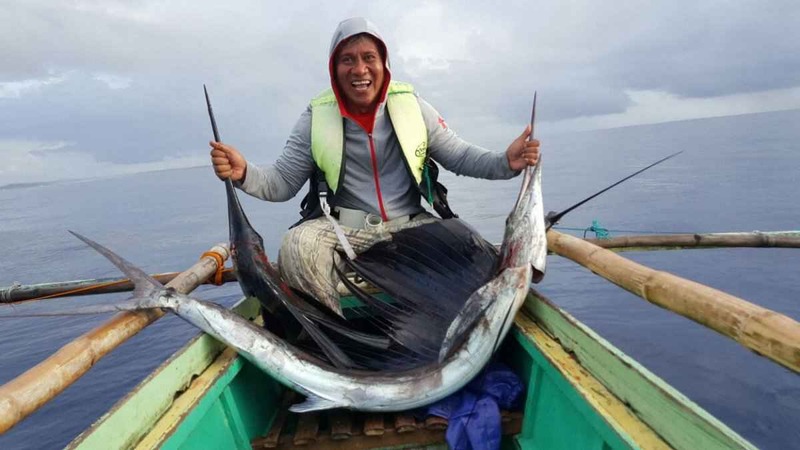 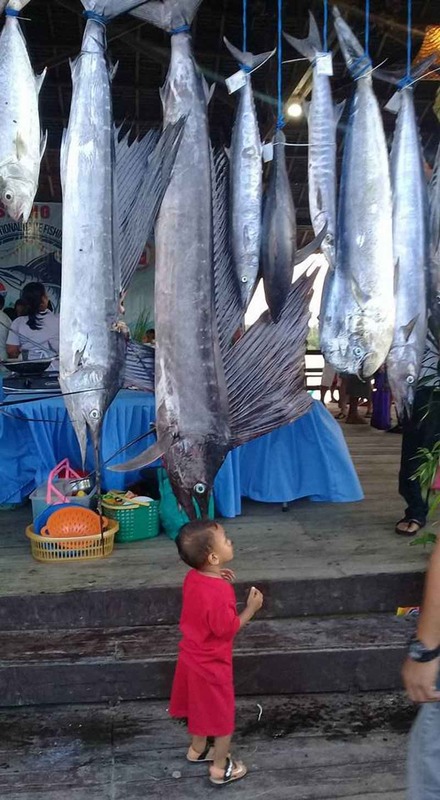 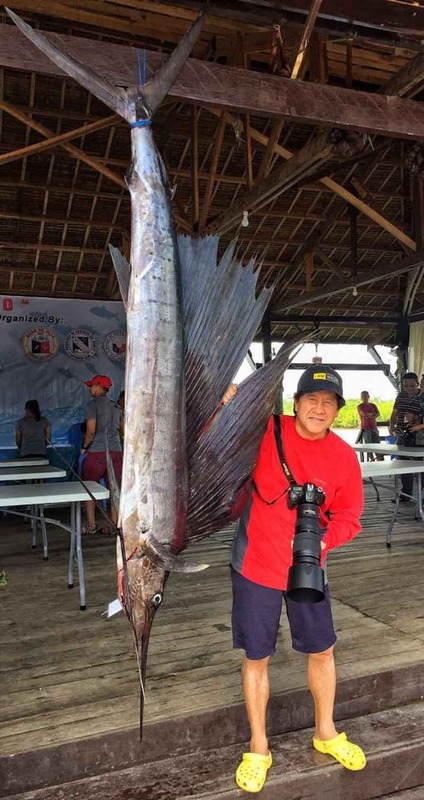 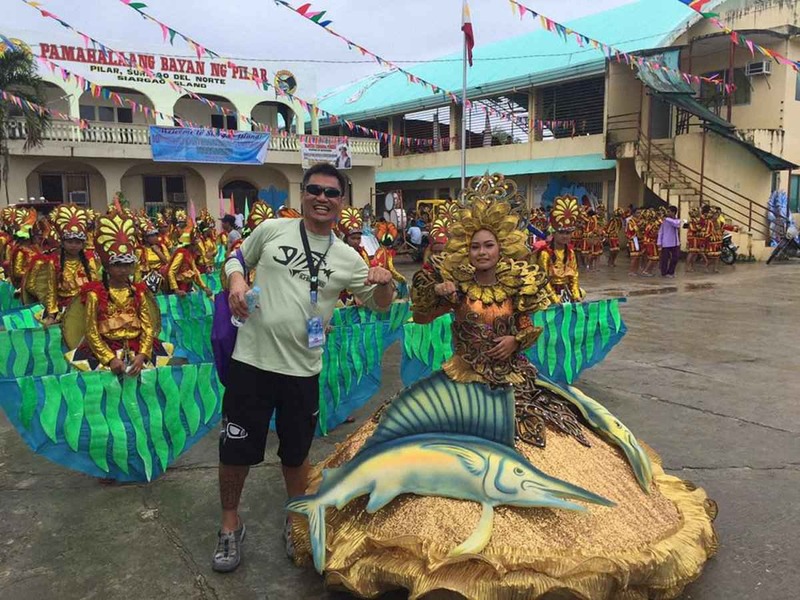 First timer Elmer Causing, who is vacationing from his work in Angola, topped the main Sailfish category, with a seven-foot 31.95-kg catch and carted away with the champion’s trophy and a P60,000 cash prize. 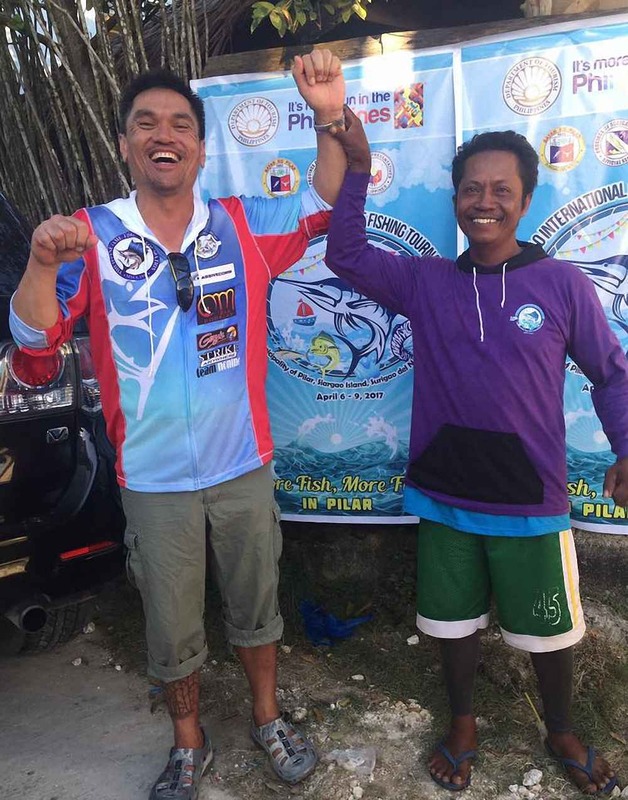 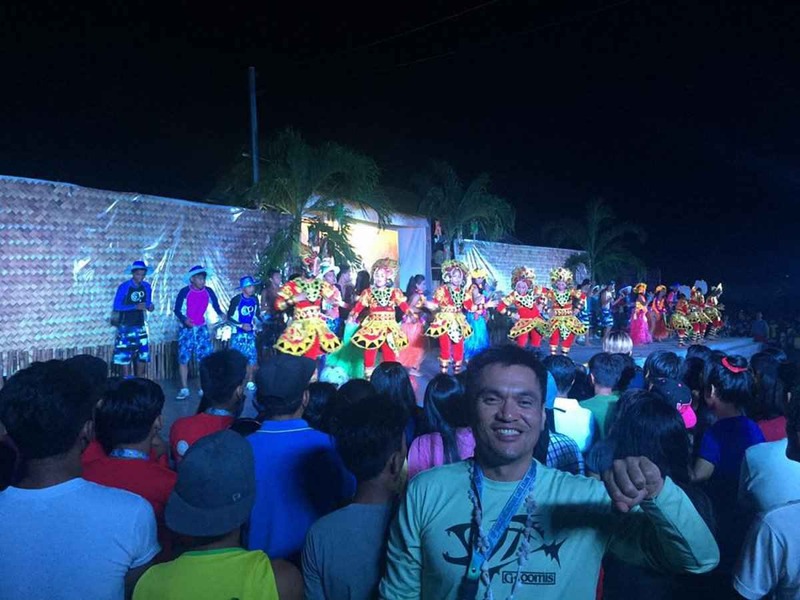 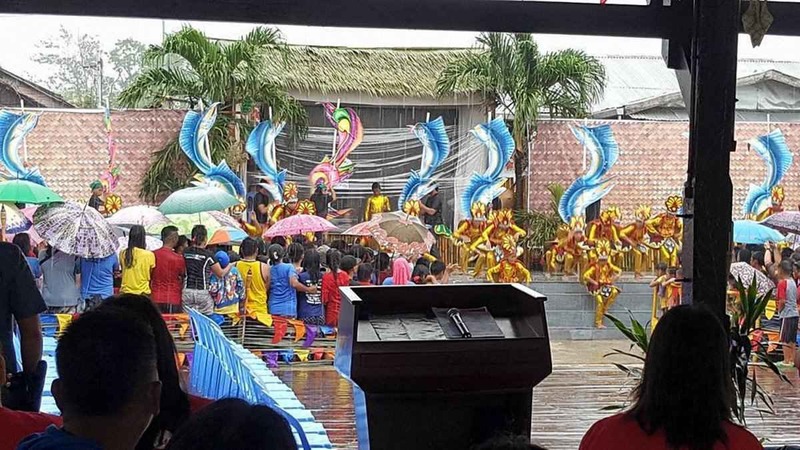 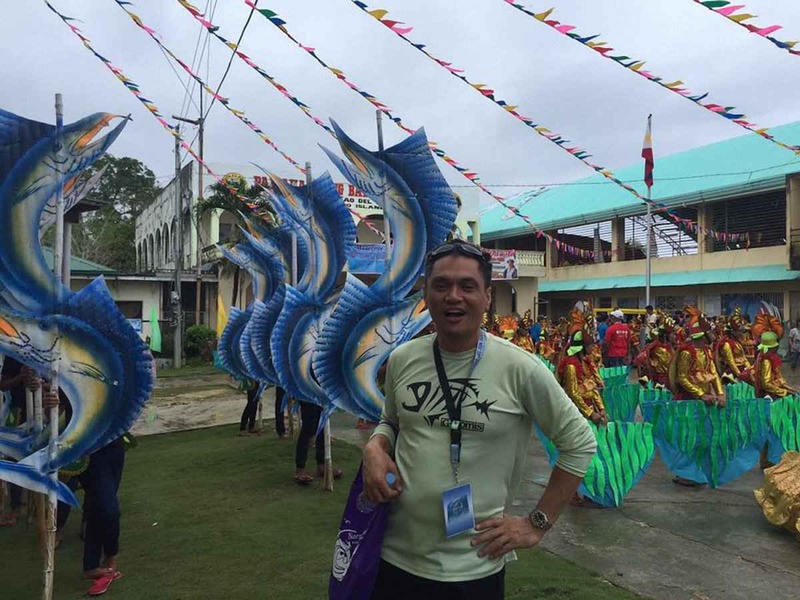 His boatman, Rico Elimano, won a separate prize of P30,000. 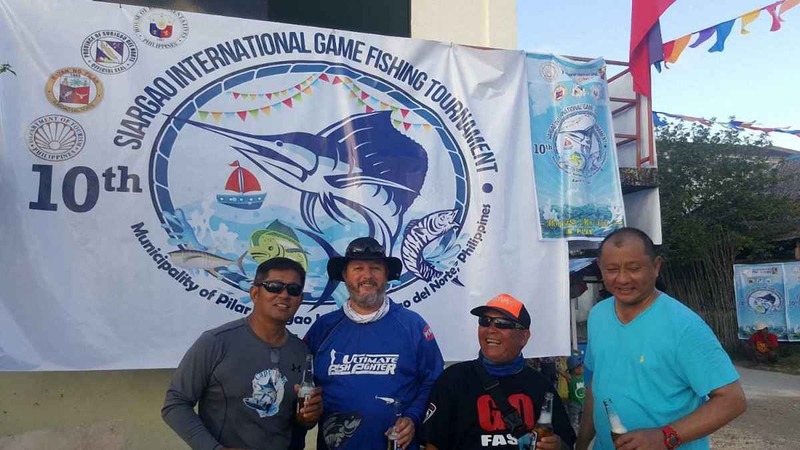 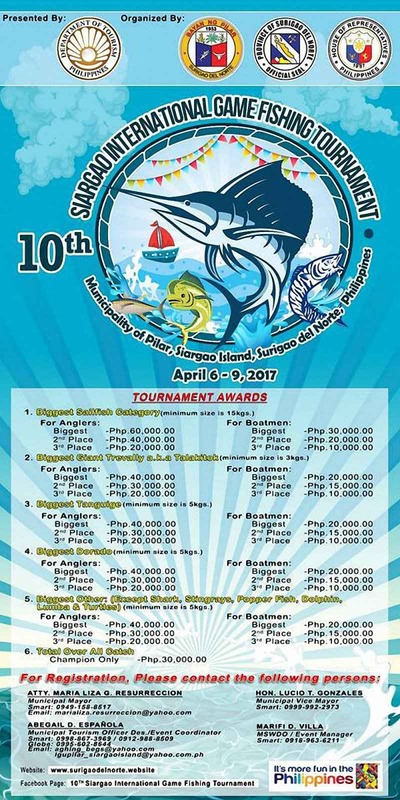 In the Giant Trevally (Talikitok) Category, Leo Yosalina and boatman Juan Bosito emerged victorious with a 6.20-kg catch.